This site only promote Music produced/Mixed and Mastered in Kdsrecords. 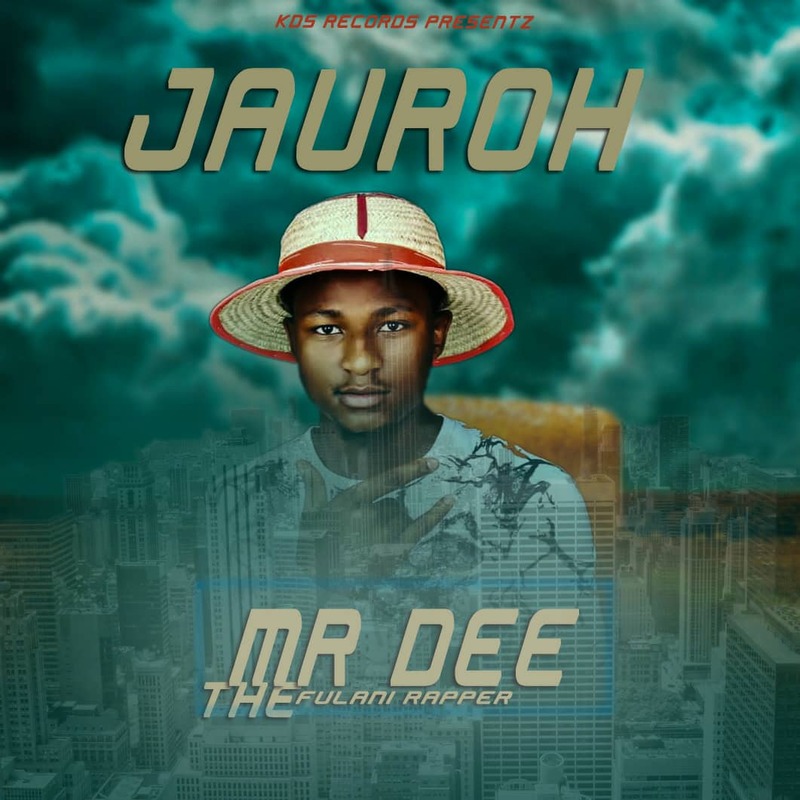 Mr. Dee The Fulani Rapper has dished out a new song & he calls it 'JAUROH'. 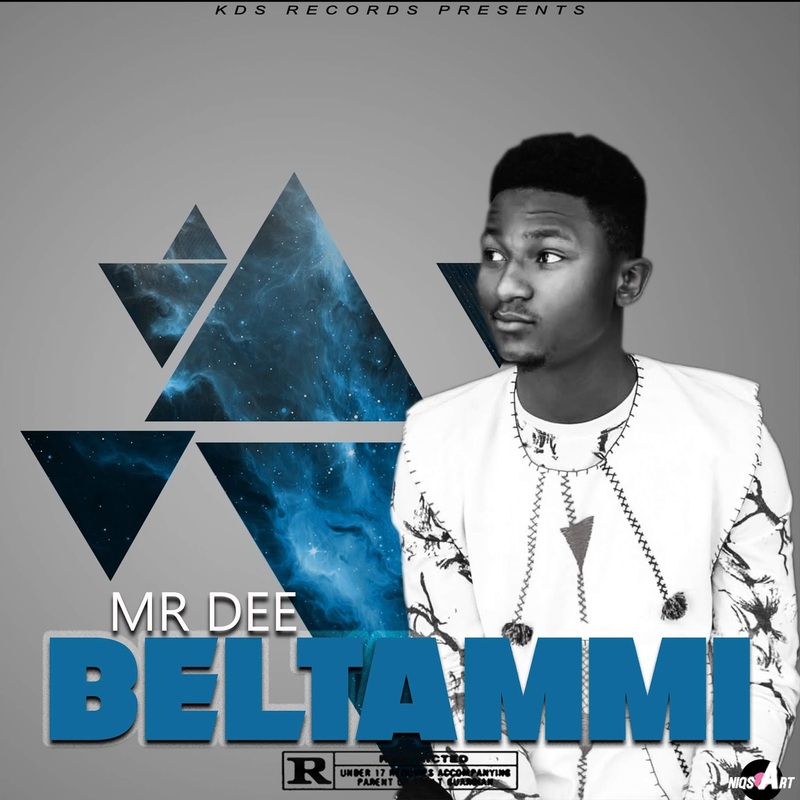 It's always a great song anytime this talented artist comes on board. Unbelievable rap god, 'TRIPPZ' of KDS ENTERTAINMENT LTD. has dished out a new single in this month of April and he calls it 'MUNADA KARFI'. 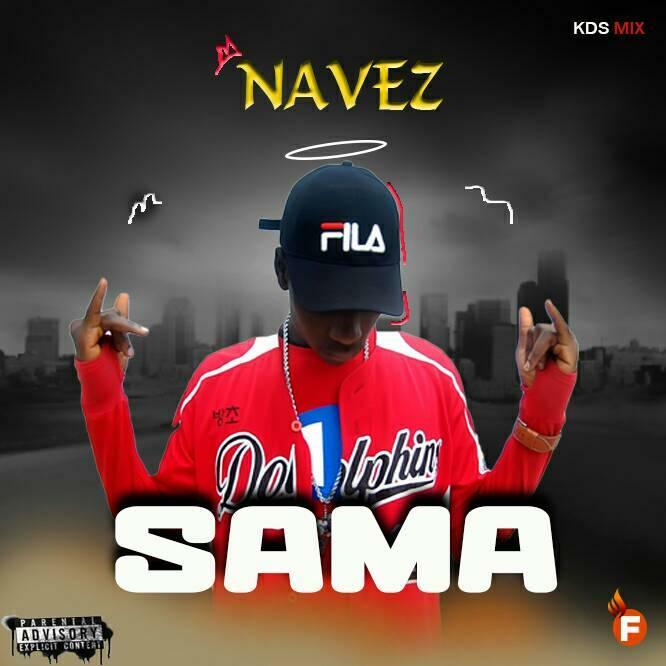 NAVEZ is here with a new song and he calls it 'SAMA' which was mixed & mastered by KDS RECORDS. Always a HIT when it's NAVEZ behind the MIC. 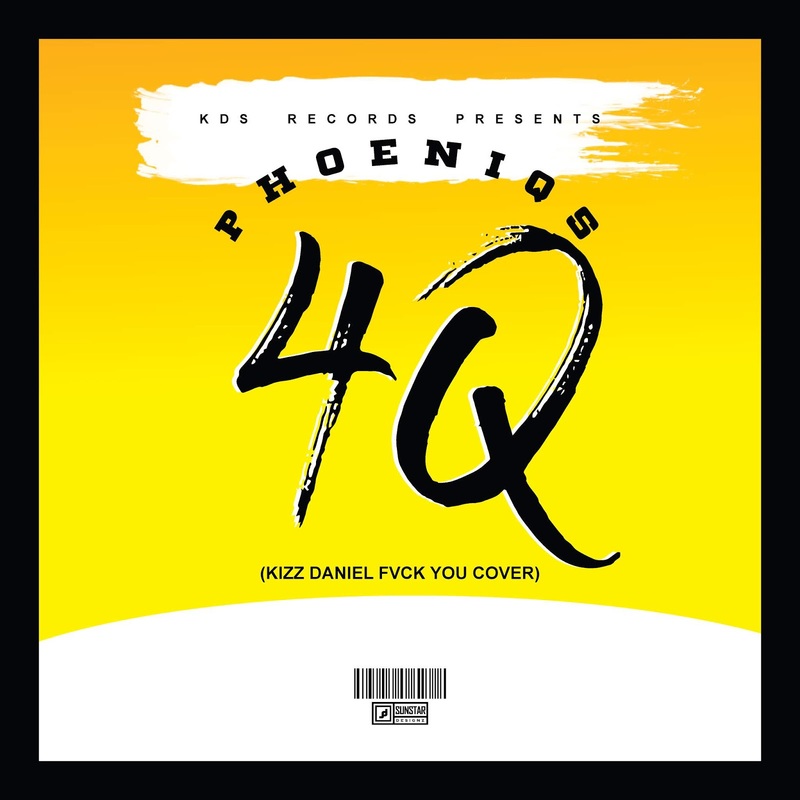 PHOENIQS a Producer, Singer & Graphic Designer has dropped his NEW SONG and he calls it '4Q' in respect to Kizz Daniel'z FVCK U CHALLENGE. 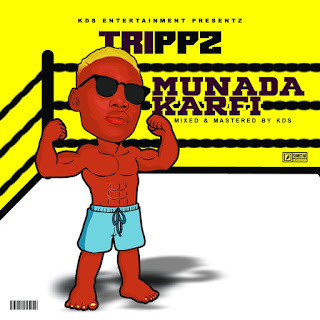 No much hype on this song because song is already great. The FULANI rapper is here again with a new song and he calls it 'BELTAMMI' meaning 'SWEETHEART'. The young achiever has been consistent in releasing new & great songs that have turned out to be HITS & this very one is not an exception. 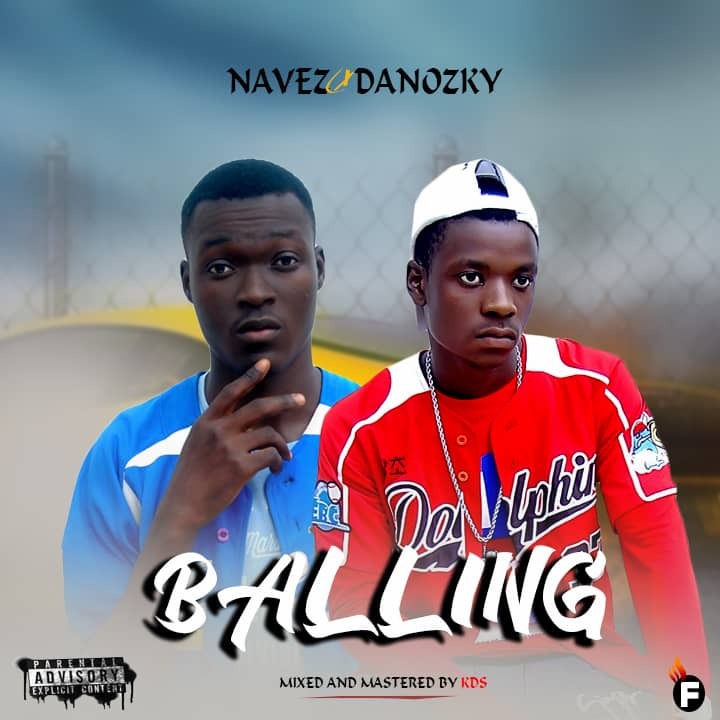 BALLING is the new song on the block & its NAVEZ & DANOZKY on this incredible & mind-blowing music of the century. 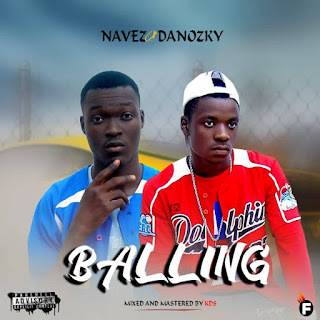 More great music coming your way & expect nothing but pure flow of talented. 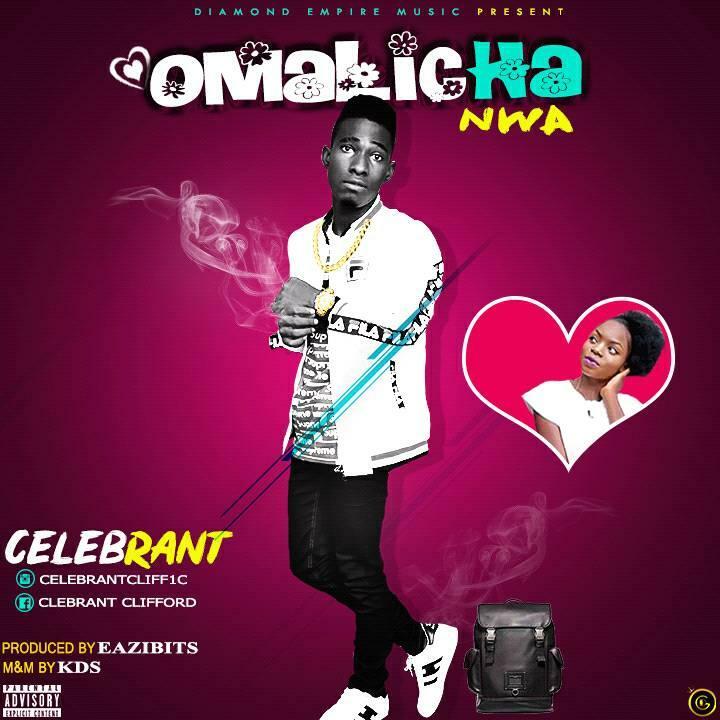 OMALICHA NWA by Celebrant is the new song on the block & as usual, its a HIT.